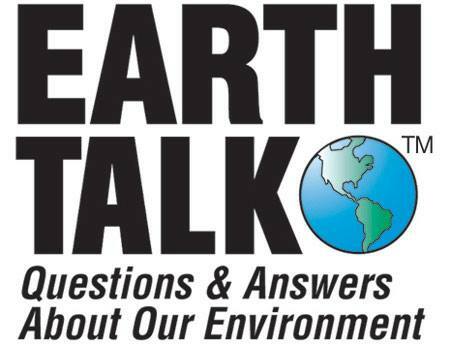 The question EarthTalk explores for us today is: what is the connection between global warming and the increasing number of foodborne illnesses… their detailed answer is below! Dear EarthTalk: I read the federal government’s recently released climate change report, and was surprised to learn that global warming is even being blamed for an increase in foodborne illness. What’s the connection?